With coastlines bordering two of the world's great oceans - the Atlantic and Pacific - mile upon mile of untouched rainforest, towering volcanic peaks and a remarkable array of animal and birdlife, its no surprise that Costa Rica draws adventurous travellers back to its shores year after year. 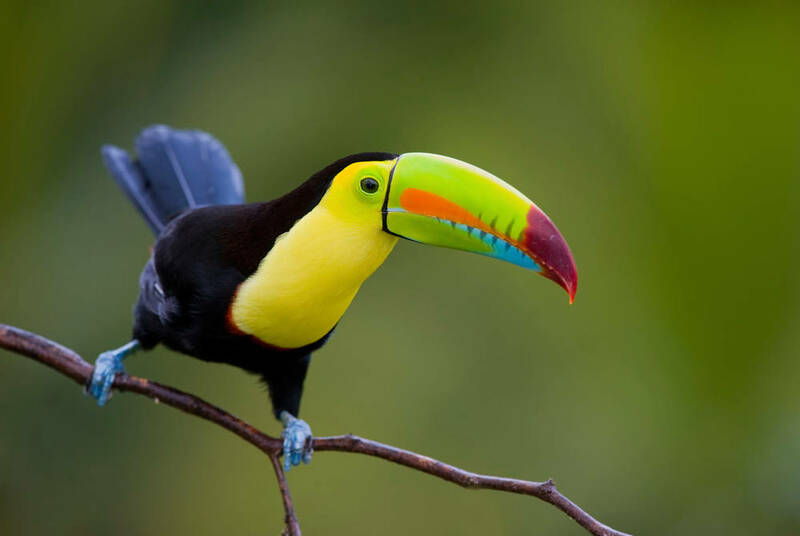 This tailor-made tour takes in the best of Costa Rica's fabulous beaches, abundant birdlife and wildlife-viewing hotspots as you travel from the capital San José to the beautiful Turrialba Valley, on to San Gerardo de Dota - one of the world's great bird-watching destinations - and finally to Manuel Antonio, where you'll find some of Costa Rica's iconic wildlife and most popular beaches. Enjoy included airport lounge access before your flight to San José. On arrival in Costa Rica's bustling capital, you'll be met and transferred to your accommodation – a hotel surrounded by coffee plantations in the city's scenic outskirts. The rest of the day is yours to relax at the finca, or if your arrival is early explore the city - perhaps stroll among the grand shopping districts and ramshackle neighbourhoods before flocking to the bustling downtown region where the Plaza de la Cultura is a perfect spot for people watching. Then, pay a visit to the Gold Museum, home to one of the finest exhibits of pre-Columbian gold in Central America, or climb up through the nearby cloud forest, over long-solidified lava flows, to reach the lunar landscape of the Irazu Crater. Leave San José behind and head to Turrialba Valley, located 65 kilometres from the capital and home to some of the country's best white-water rafting spots and some of the country's finest coffee plantations. More importantly however, this verdant valley comprises acres of primary mountain forests and biological reserves, making it a haven for a diverse collection of flora and fauna. 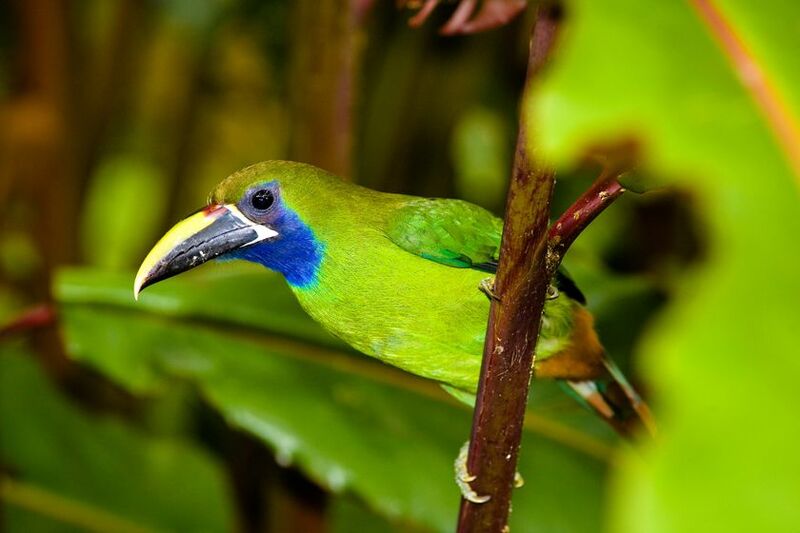 It's a superb spot for bird watching, too, with the likes of grey-headed chachalacas, white-crowned parrots and keel-billed toucans providing wonderfully colourful displays. Depart Turrialba and head to San Gerardo de Dota. 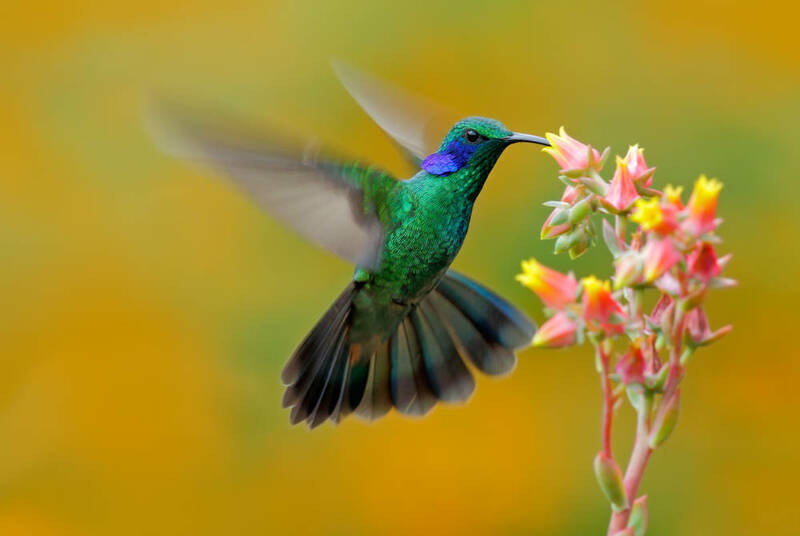 A small community, deep in the mountains and surrounded by cloud forests, it's one of the world's best bird watching destinations. Such is its reputation its been named in the book, Fifty Places to Go Birding Before You Die, making it a true hotspot for twitchers across the world. You'll have the chance to experience this wonderful destination and come face-to-face with some of the region's 170 bird species, and a host of mammals, insects and amphibians, on a full day guided tour, consisting of a series of short guided walks through the reserve. 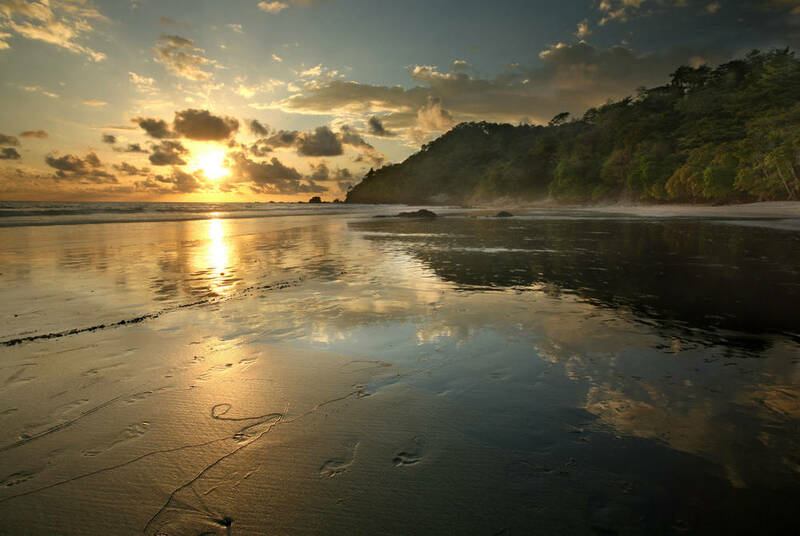 From San Gerardo de Dota you'll head to Manuel Antonio National Park, famed for its diverse wildlife, forest-topped cliffs and spectacular golden beaches. You'll have two days here to relax and explore the region as your Costa Rican adventure comes to a conclusion. 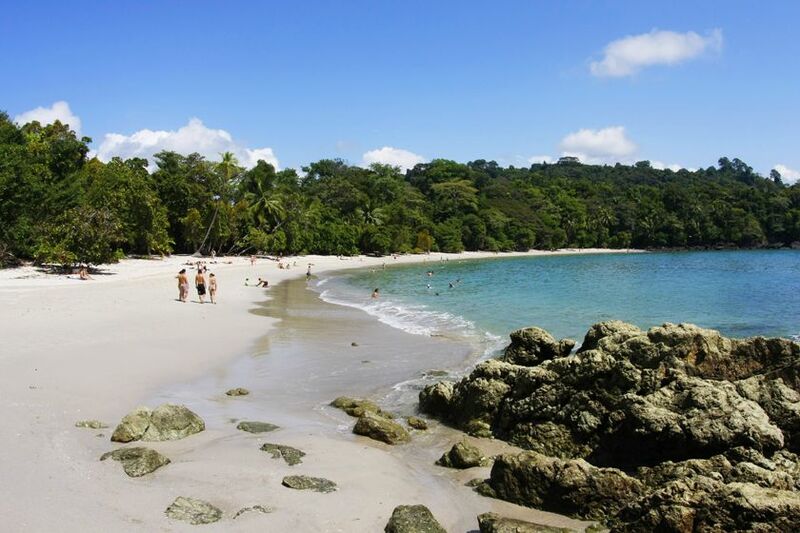 Perhaps explore the tidal pools at Espadilla Sur and Manuel Antonio beach, perfect for snorkelling, while further out to sea dolphins and the occasional migrating whale have been known to make an appearance. Sport fishing is also popular in Manuel Antonio Park as the costal waters abound with mahi mahi, marlin and sailfish. The forested regions of the park aren't lacking in natural abundance either, with some of Costa Rica's most iconic animals including two sloth species, three different types of monkey and the tiny poison dart frog calling this jungle home. After breakfast you'll transfer back to San José for your flight home, arriving on day 10. 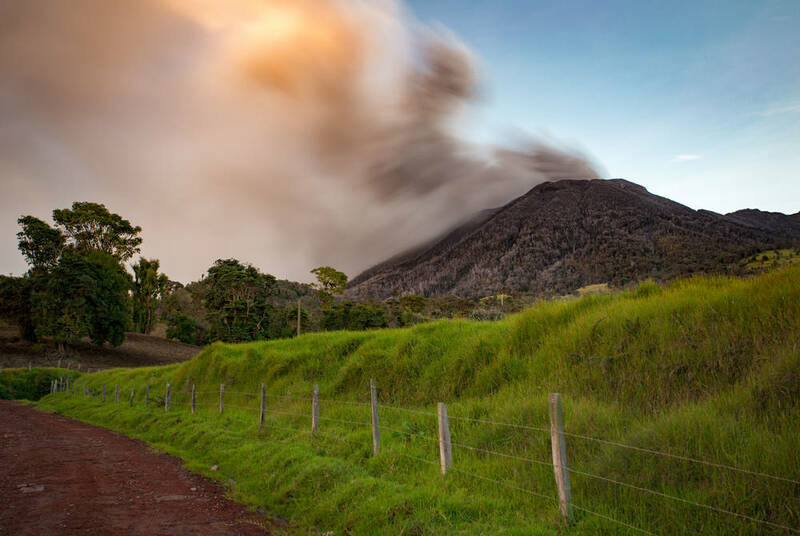 Costa Rica, Latin America’s eco-tourism hotspot, offers plenty of opportunity to surround yourself with nature with an abundance of incredible wildlife and some truly breathtaking landscapes from towering volcanoes and dense rainforest to some of the continents finest beaches. 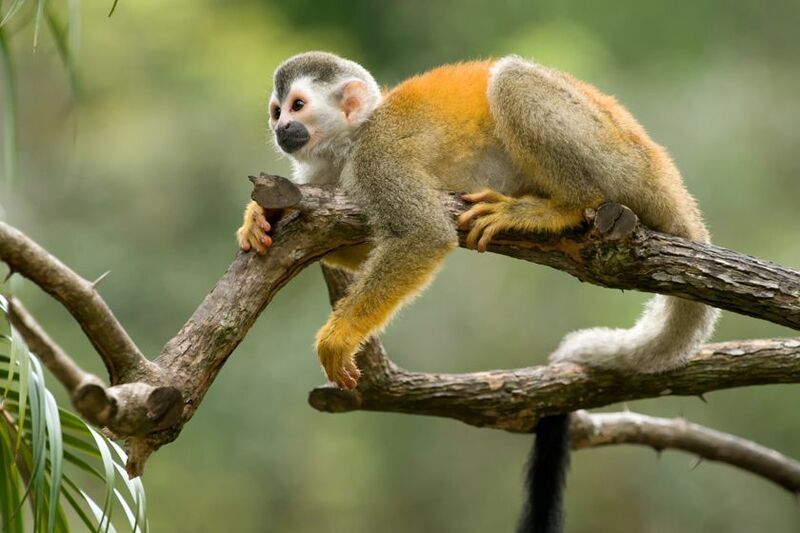 This tailor-made tour wonderfully showcases the spectacular variety of wildlife and landscapes of Costa Rica. You'll explore the fauna that lies among remote peninsulas, white-sand beaches and subtropical rainforest, alongside stays in luxury eco-lodges.